Difficult trekking, partly bad and suspension bridges ways in the Mayangdi Khola. Starts from Nayapul, ends in Pokhara. Flora and Fauna in the Mayangdi Khola. Monasteries and caravans in the upper Kali Gandaki. Trek Difficulties -High elevation. - Trails are difficult to follow. 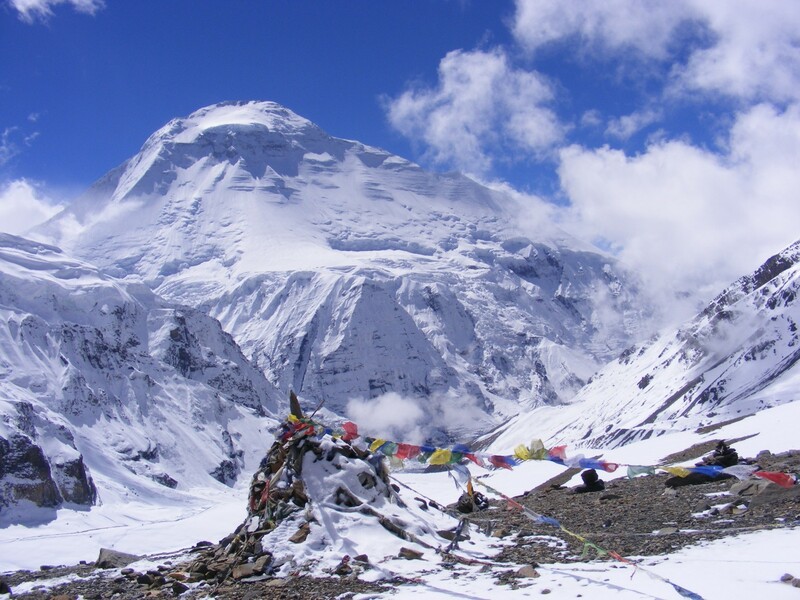 - Avalanches between Dhaulagiri Base-Camp and French Col.